Department of Art | Get Close to the Action at SoT’s Spring Awakening! 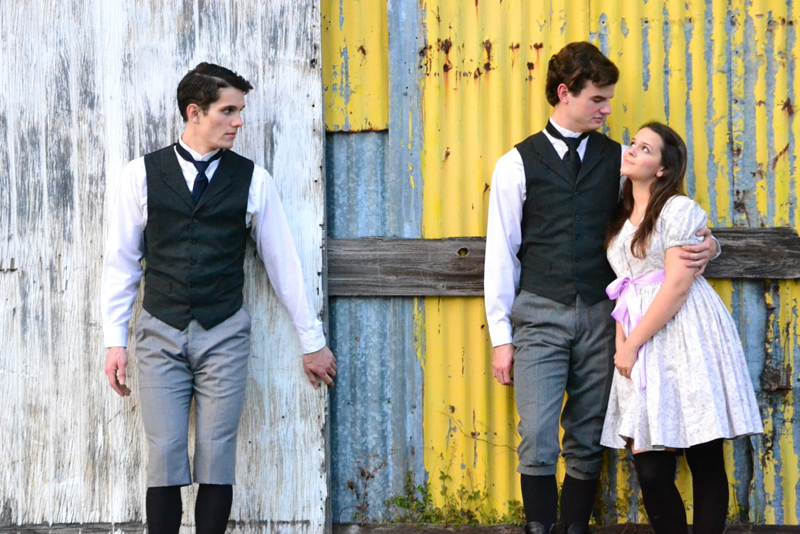 Home » News » Get Close to the Action at SoT’s Spring Awakening! Get Close to the Action at SoT’s Spring Awakening!